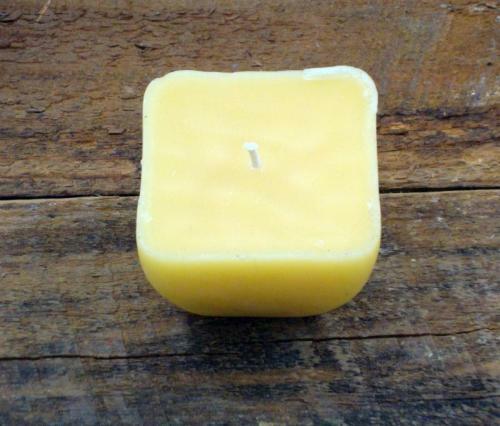 ONE MIC Tapered Cube Beeswax Candle Incidentals Candles www.3pieceonline.com Awaken the senses with a refreshingly scented pillar of perfection. It’s a simplistic take on chic, an inviting decor addition. Available in BE (natural beeswax scent, lavender, vanilla, grapefruit and peppermint.